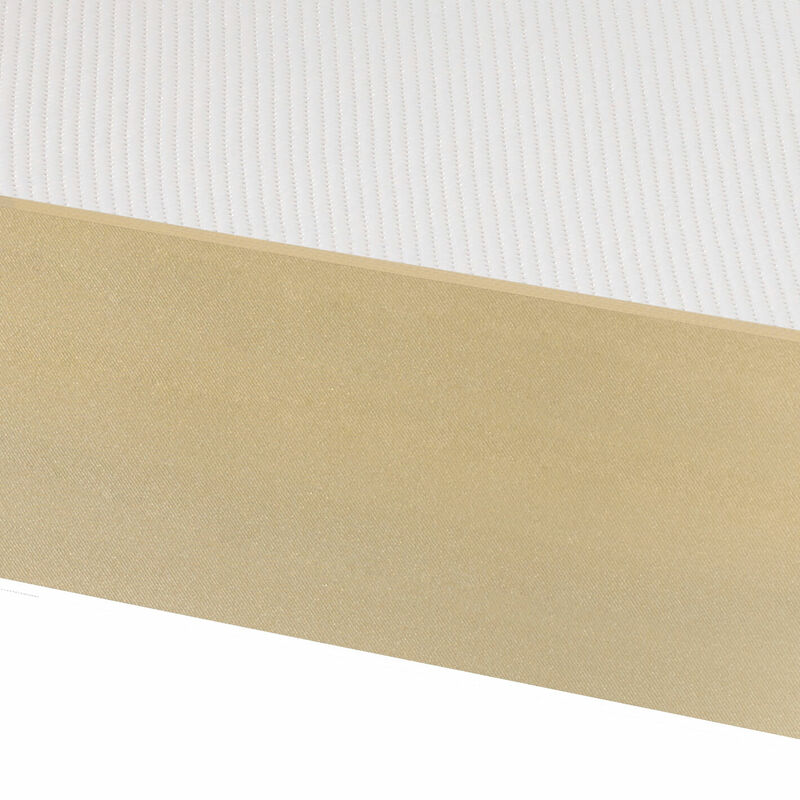 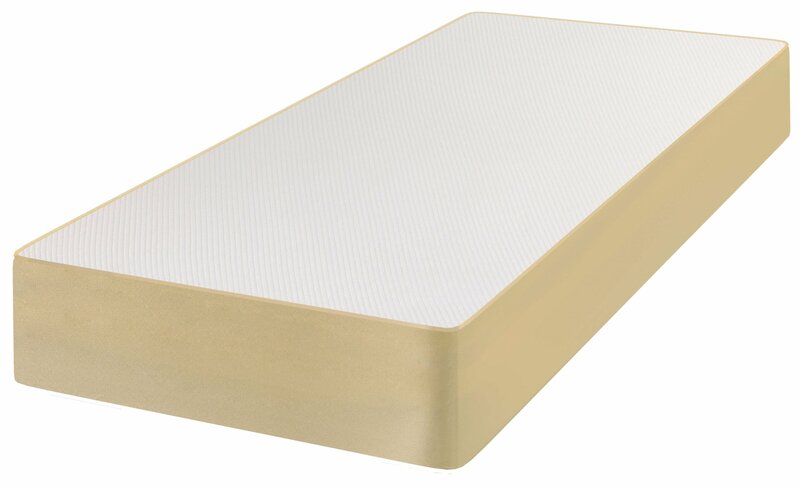 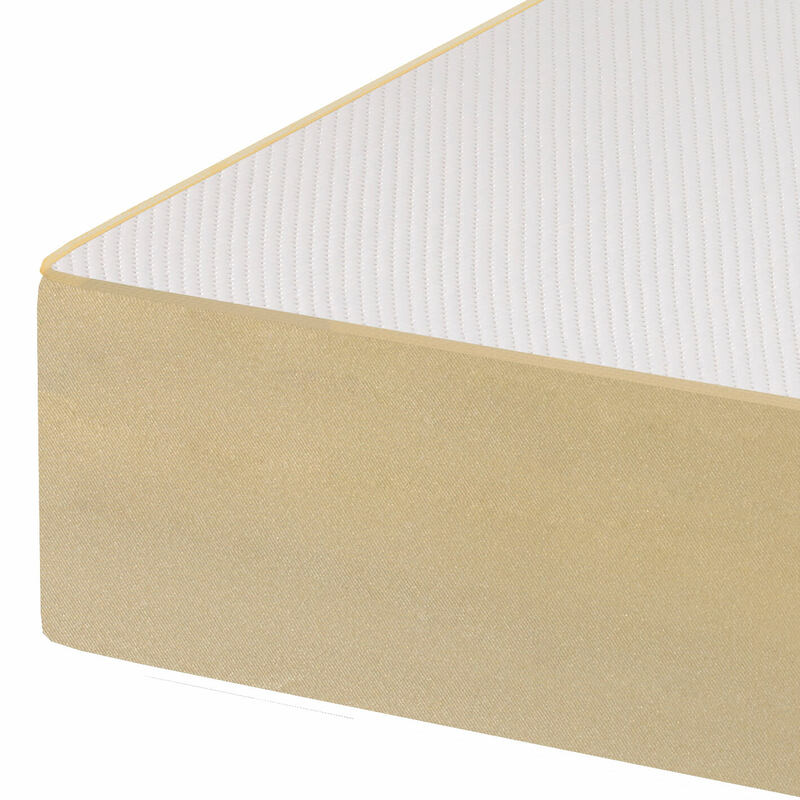 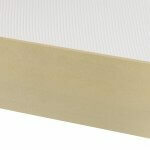 The Reve Jasper mattress is a traditional Memory Foam mattress in the Reve range. 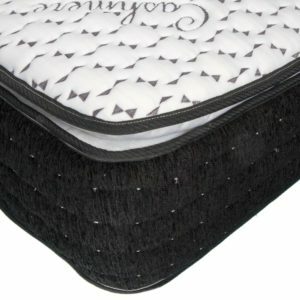 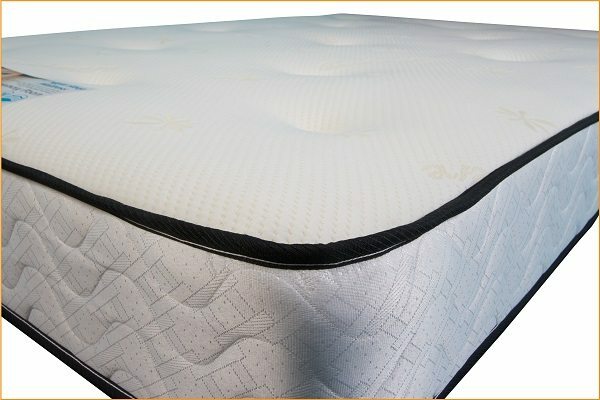 Jasper’s unique design makes it a top contender amongst other high tech mattresses. The surface, consisting of Visco Elastic Memory Foam moulding intelligently to the shape of your body and responding to body heat and pressure. 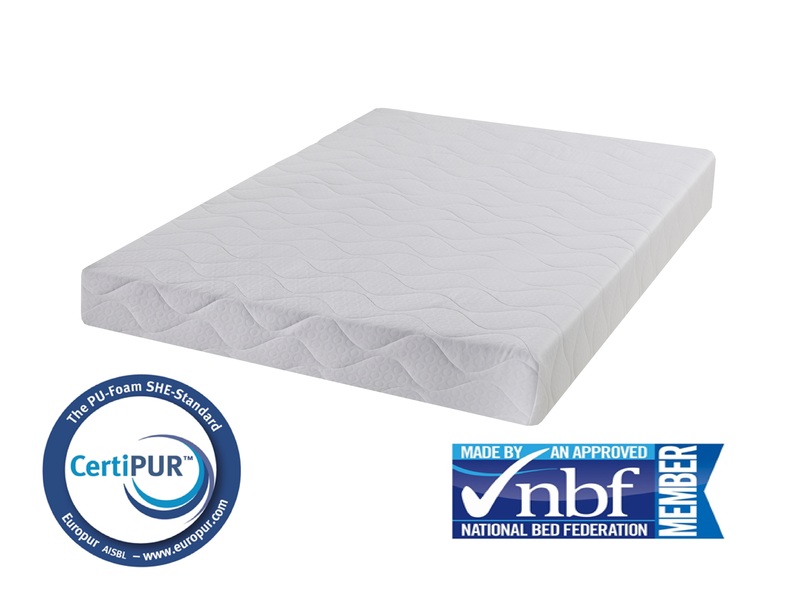 The Reflex Foam base gives the mattress orthopaedic properties helping to keep the spine aligned correctly throughout the night. 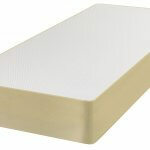 The Memory Foam has millions of tiny holes and air escapes from these as the Foam moulds itself to your body. 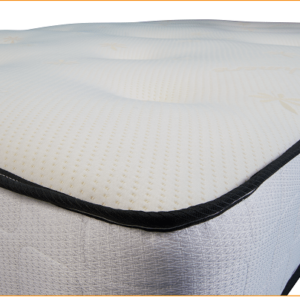 This action is activated by pressure and body heat, resulting in a mattress that offers total independent support without pressure points. 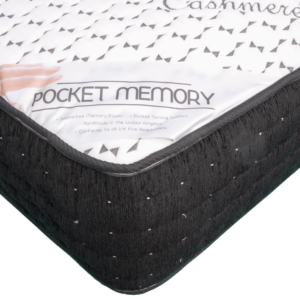 Memory Foam is hypoallergenic and dust mite resistant creating a healthier sleep environment.